Can changing your smile really change your life? We see it happen every day here at East Bay Dental! Check out our Patient Testimonials & Smile Gallery and see for yourself! There is more than just a cosmetic transformation when a patient walks out of our office. They smile brightly and confidently at everyone, when not-so-long-ago they were hiding their smile out of embarrassment. Witnessing patients change on the inside (as well as the outside) is the best reward a dedicated cosmetic dentist like Dr. Amy Doan and her expert dental team can possibly receive. 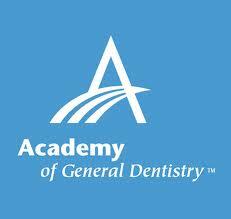 Dr. Amy Doan is one of the finest cosmetic dentists in the Tampa Bay Area located at 1601 East Bay Drive, Ste. 1, Largo, 33771. 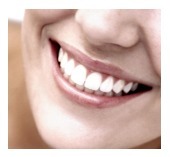 East Bay Dental provides cosmetic services for all patients coming from different areas of the bay area. At East Bay Dental, Dr. Amy Doan and her excellent professional team will provide you, your family, and your friends excellent quality care in General, Cosmetic, Implant, and Emergency Same Day Dentistry.